For the past four decades, Bill has spent most of his time on the road, in studios & working with rock n’ roll hall of famers. 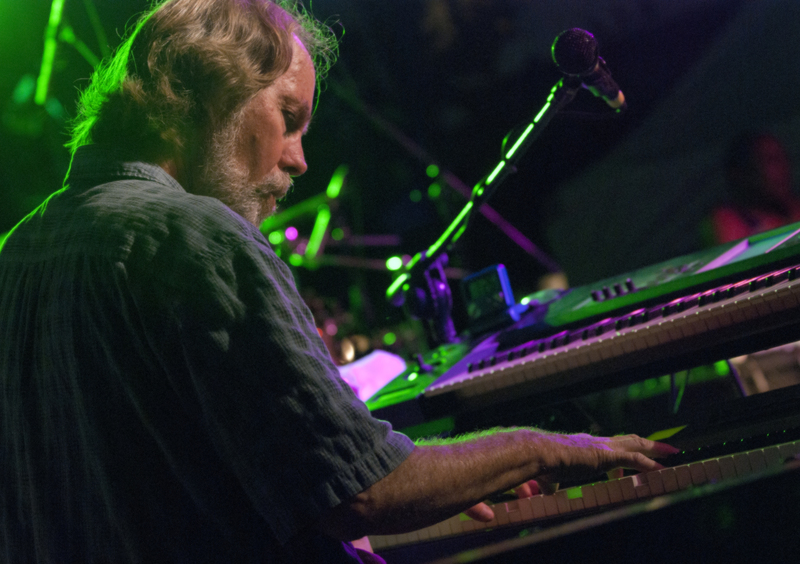 He’s one of rock’s most talented keyboardists, a legitimate legend among peers. In addition to great songs with Little Feat: Oh Atlanta, Time Loves A Hero, Tripe Face Boogie, Truck Stop Girl, he has written twenty songs with Robert Hunter. 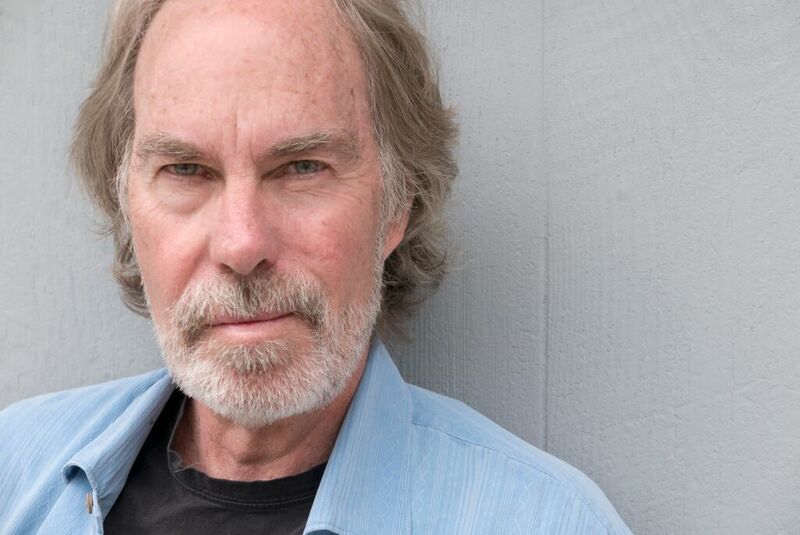 A founding member of Little Feat, he’s appeared on hundreds of studio albums & toured with James Taylor, Jackson Browne, Bob Seger, Bonnie Raitt, Emmy Lou Harris, Jimmy Buffett, and the Doobie Brothers. He is currently on tour with Leftover Salmon, where he is a full-fledged member, is still a member of Little Feat, and is developing paths with Larry Campbell, and with Darrell Scott. Bill is now combing all of that experience and putting it into his solo shows. Bill is an artistic gambler who is willing, in fact obliged, to take the untraveled path and to live and thrive in the gray area the divides black and white. Bill’s presence in rock has been defined by his talent, resourcefulness, longevity and penchant for exploration. He is an artist. It’s what he’s always been about.